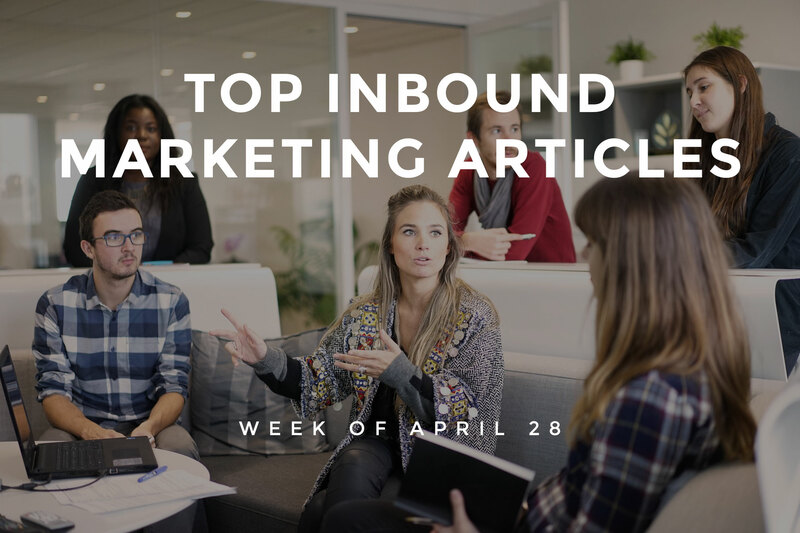 This week’s roundup includes tips to create short form Emails, develop an effective Content Marketing strategy, and set targets at the beginning of a SEO campaign. Learn how to create landing pages that convert, and leverage Social Media networks to promote content. We’ve covered all of this news and, much more, below! Learn how to adapt Content creatively and improve original Content formats from Amy Wilson and Andrea Dona’s blog. Frank Isca offers guidance to create a Content calendar that aligns with the needs and constraints of SEO. David Doughty outlines practical ways to create a vlog at a minimal cost for your B2B business. Michele Linn presents ways to find, track and leverage Content essentials to boost your Content Marketing efforts. Michael Brenner highlights techniques such as defining your target audience, and promoting your Content to develop an effective Content Marketing strategy. Khalid Saleh’s blog presents the four proven principles of psychology to increase your website Conversion Rate. Learn how to create landing pages that convert by presenting your offer and clearly stating the next step that your prospect should take, from Beth Hayden’s blog. Zach Bulygo offers guidance to use the Funnel report to find the biggest Conversion drivers on your website. Mike Lieberman highlights inbound marketing techniques that can generate leads for your business. Liz Willits highlights the merits of short form Emails and offers guidance to create short form Emails. Jaina Mistry’s blog busts the myths associated to Email development, and offers tips to improve the performance. Peter Ansbacher offers useful tips for Universities and Colleges to make the most out of their Email Marketing campaigns. 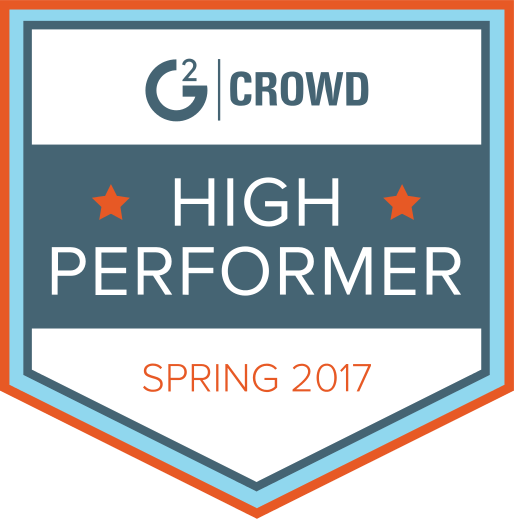 Alex Mohr highlights Email A/B tests for feature planning, branding, sales and retention to improve your entire business. Sharonpaul discusses how proven techniques such as building a strong Email list, and sending mobile friendly Emails can increase the ROI of your business. Rahul Alim’s blog highlights the sites that every Local business must focus on, and offers guidance to enter information for each of them. Jacob Maslow presents reasons for you to consider optimizing your website from a Mobile standpoint, in this technologically advanced market. Sean Si offers guidance to understand why websites have not recovered from Google’s Penguin update. Chris Smith’s blog highlights the importance of site speed from an SEO standpoint, and offers tips to improve site speed. Robert Allen’s blog highlights how Google’s announcement of a separate mobile index can affect SEO and marketers. Follow the tips from Timothy Carter to set targets at the beginning of a SEO campaign. Follow the tips from Tori Tsu to boost your Holiday Social Media campaigns. Michael Lundberg highlights techniques such as linking external content in your Social Media profiles, and strategizing analytics, to generate leads using Social Media. Susanna Gebauer presents the important attributes of Pinterest’s smart feed. Learn how to leverage Social Media networks to promote content from Mary Cate Duffy’s blog. Caitlin Burgess offers valuable tips to make your brand more likeable on Social Media, and stand out from the competition.